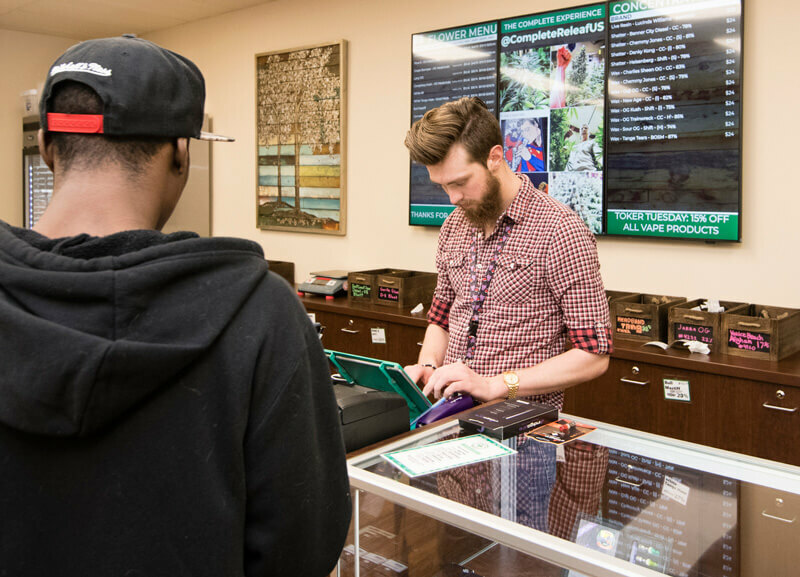 Learn 5 Tips for Finding the Right Video Surveillance Solution for Your Cannabis Business. Cannabis security is serious business. The right advice can make all the difference. But shopping for video surveillance isn’t as simple as just ordering a camera and DVR online. There are some distinct differences between these products and enterprise video surveillance – differences that go beyond just price point. 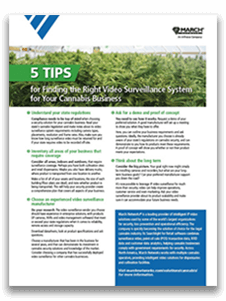 Learn 5 things cannabis businesses should look for in a video surveillance solution by downloading our free tip sheet. Download our free tip sheet for advice on selecting the right cannabis security solution! Complete the form for your free resource guide! 5 Tips for Finding the Right Video Surveillance System for Your Cannabis Business. 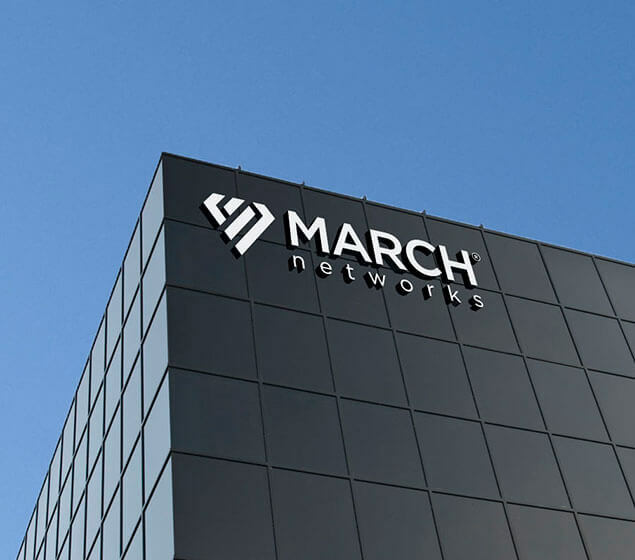 As a global leader in IP video surveillance, March Networks has more than 15 years of experience delivering video solutions to businesses all over the world, including over 500 banks and credit unions and some of the world’s largest retail chains. We are quickly becoming the solution of choice for cannabis security in North America. Across the United States, March Networks currently works with multiple cannabis operators, providing intelligent video solutions for dispensaries and cultivation facilities. 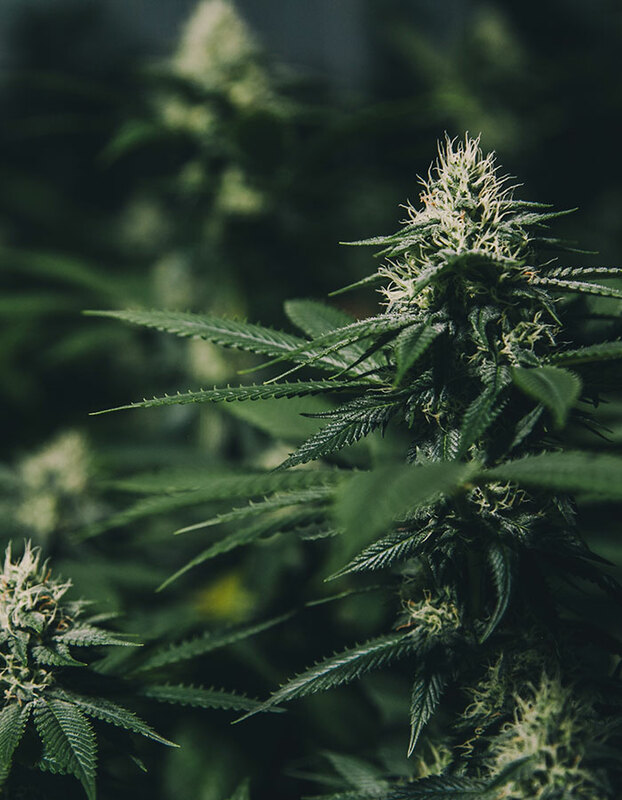 Our cannabis solution enhances security, ensures compliance with government legislation, and gives our customers a comprehensive view of their cannabis operation. 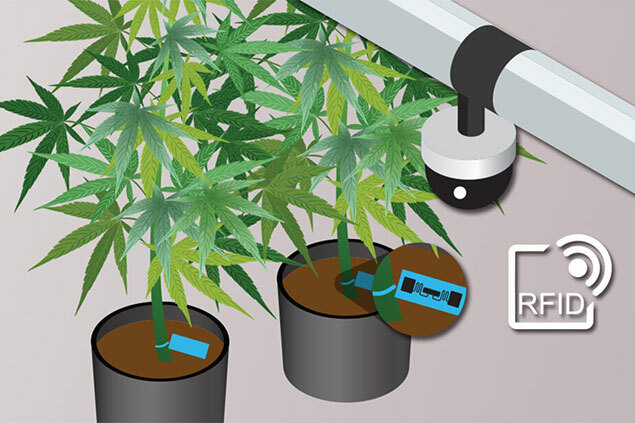 Our integrated video and RFID solution helps licensed cannabis growers, producers and retailers monitor the location and movement of plants, providing clear video footage of cannabis operations and the ability to rapidly search for missing inventory. One of Canada’s largest cannabis producers has selected March Networks complete cannabis video solution to provide security, loss prevention and operational insights for its retail dispensaries. March Networks is a leading provider of intelligent IP video surveillance and business intelligence solutions used by some of the world’s largest organizations for security, loss prevention and operational efficiency. March Networks is a leader in intelligent IP video surveillance solutions. We help organizations realize the true power of integrated data and video. We are headquartered in Ottawa, Canada, with regional offices worldwide and sales teams on every continent. Our heritage in networked video, coupled with our strong focus on quality and reliability, has allowed us to maintain our position as an industry leader in the video surveillance market.